Would you like to help plan the 11-day Iowa celebration that entertains 1 million guests every August? What about organizing an event that raises more than half a million dollars for Fairgrounds’ improvements? 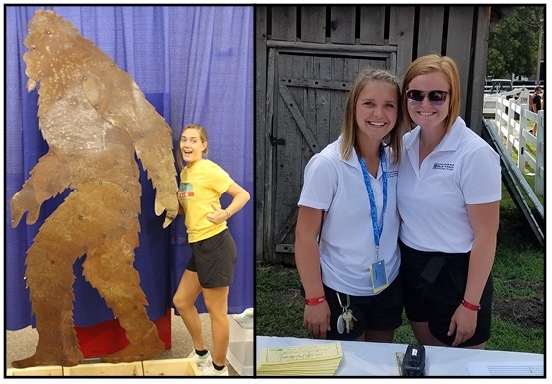 Can you picture yourself promoting the Iowan of the Day program, coordinating 600 volunteers, managing 75 sponsors or welcoming hundreds of donors? Up for the challenge? 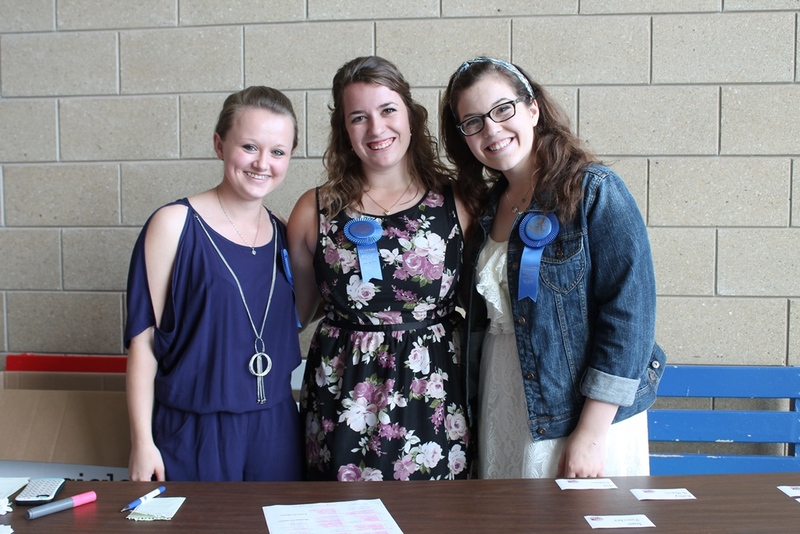 Join the Blue Ribbon Foundation’s team as a 2019 Intern. The Blue Ribbon Foundation will hire four interns. 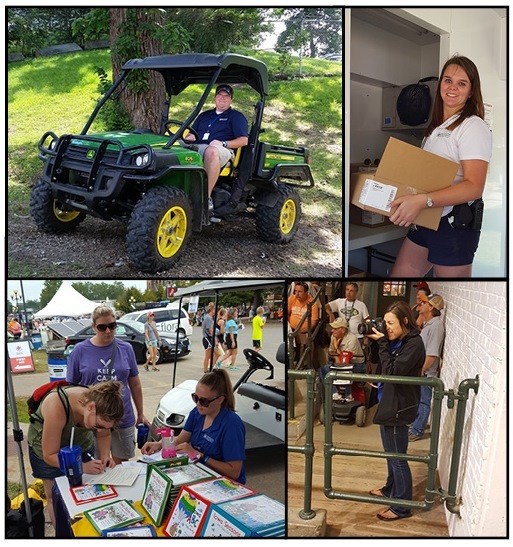 Each intern will become a true member of the Blue Ribbon Foundation team, having direct responsibility for integral Foundation programs with the goal of making sure committed donors have a strong and lasting relationship with the Iowa State Fair. The Foundation would not be successful without the help of our summer interns. Since the internship program started in 1993, the positions have adjusted to fit the growing needs of the Foundation. Below is an outline of the current positions. Public Relations: Publicize and coordinate the Iowan of the Day program. Promote other events with various communication materials. Donor Relations: Coordinate special events, donor communications and correspondence with the corporate sector. 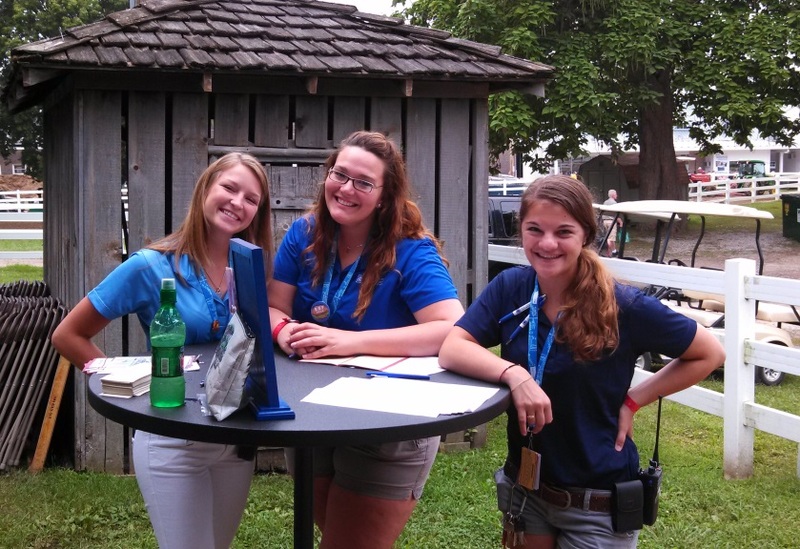 Volunteer Relations: Schedule and manage more than 600 volunteers for events. Sponsor Relations: Assist with sponsorship planning process, including marketing, communications and hospitality. Develop informational materials and maintain sponsor profiles. Oversee the logistics of the wholesale water program. An important aspect to the Foundation’s internship is that each student is able to utilize their existing skills when completing a project. Interns work independently and have the opportunity to take ownership of a specific task. At the same time, we challenge our interns to expand their skills by completing projects they might not have a previous knowledge of. As a staff, we do our best to prepare students for the real world working environment. If you know of a college student looking for an internship, encourage them to apply. The application deadline is November 30. Recognize any of these hard working previous interns?